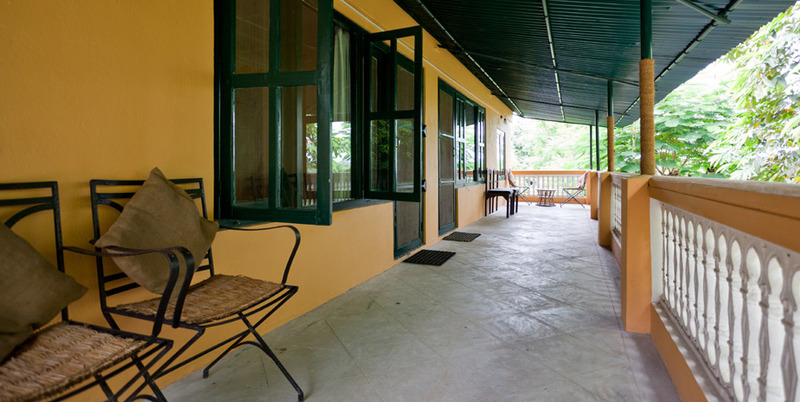 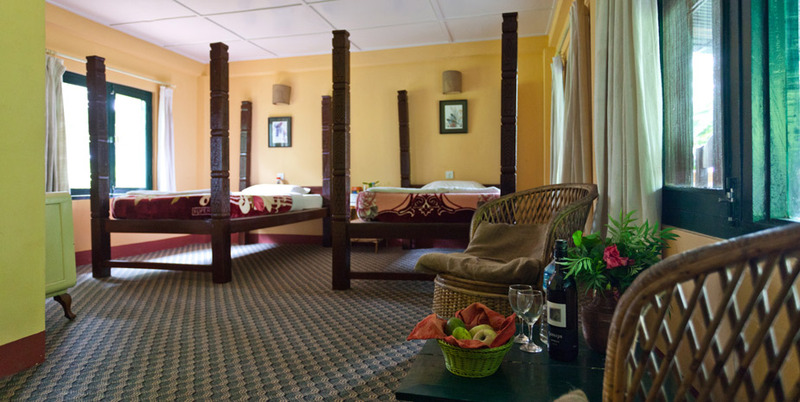 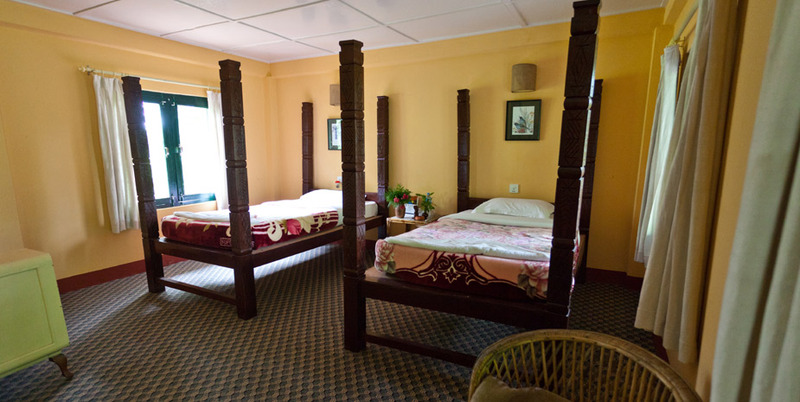 The suite rooms are named after our founder of KGH hotels, Karna Sakya who was a forester by profession. 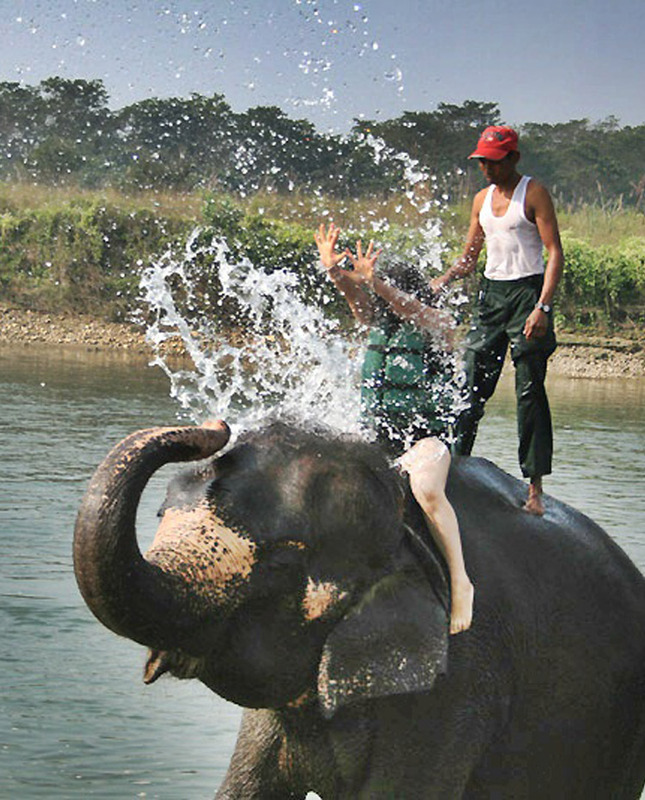 He is renowned for having demarcated the forest boundaries of Chitwan National Park. 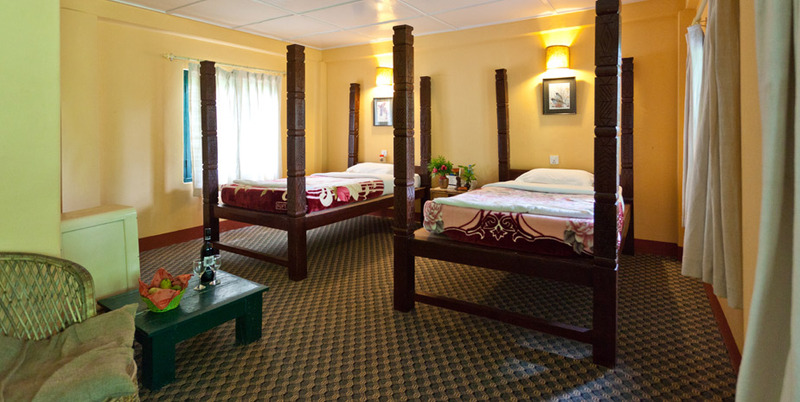 The room has traditional poster beds with bathtub.